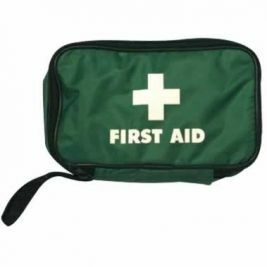 It is essential that all workplace first aid kits in the UK meet national standards, and are either BSI or HSE compliant, depending on the risk levels of the environment. 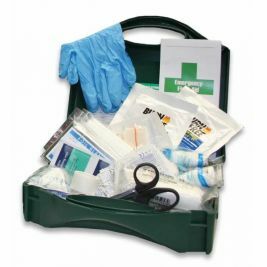 Care Shop provides first aid kits that are fully compliant and manufactured to the highest quality. 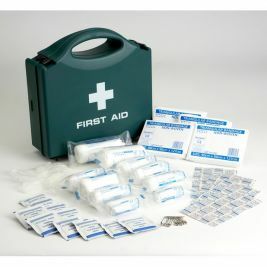 All containers are robust, durable and clearly marked with the required white cross. 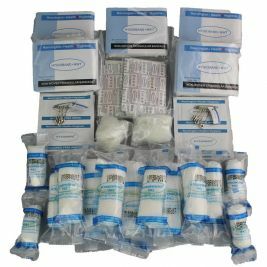 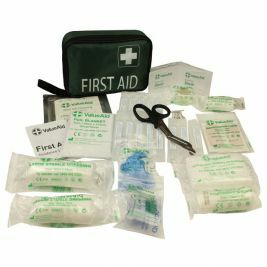 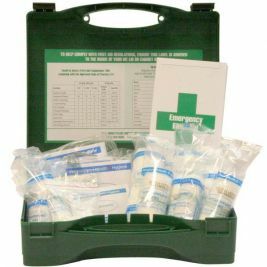 We have a large selection of user-friendly first aid kits in various sizes and suitable for all occasions. 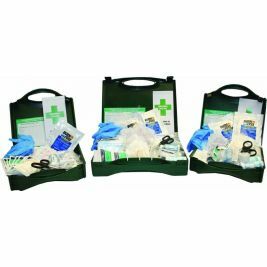 Catering kits, such as the BSI Standard Catering First Aid Kit Large, are specifically designed for food handling areas, and include blue, wash-proof plasters and tape. 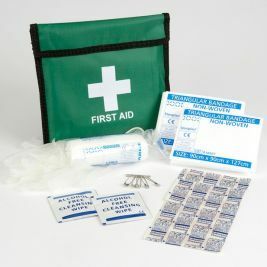 For staff who need to travel, the One Person First Aid Kit In Pouch contains everything required in a handy, portable kit. 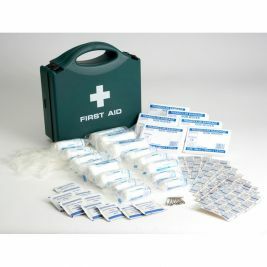 First Aid Kits There are 25 products.